Question -how would you feel about taking a trip to the hairdresser to get your hair cut, knowing that the hairdresser in question had never actually cut hair before? Or would you be happy to employ a builder to build your house when they had never laid a brick before? What if I said that in both of these instances the professional in question had undertaken a great educational programme to learn the theory of their trade but that their qualifications never actually required them to put what they had learned into a practical context? Now consider how much confidence you would have in working with a fitness professional who had never been required to set foot in a gym or a studio as part of their training. 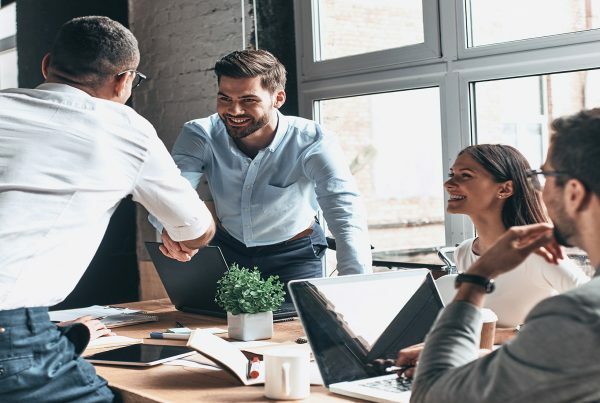 They may have received an outstanding education in terms of the knowledge they had learned, be that in the classroom or online, but they had no experience of working in a practical context with real clients. This is a question which has been discussed at length recently, both when gathering information for the Future Fit Raising the Bar reports, in conjunction with ukactive, and in the informal discussions which took place with operators at the launch event for the 2018 edition of this report last week. 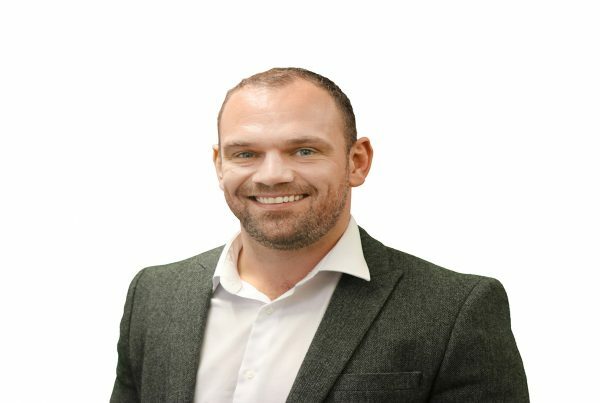 The report findings show that there is an overwhelming consensus amongst employers that personal trainer qualifications and assessments should be undertaken over a period of no less than six months, in order for learners to be given the opportunity to learn and then apply their knowledge in a practical context. This is in addition to past findings where operators indicated that they wished for assessments to be undertaken practically in a real life situation and not in a simulated environment. Nobody disagrees that fitness professionals need to be provided with the skills required to engage and communicate with the diverse range of clients they deal with, in addition to being able to adapt exercise programmes appropriately and provide the correct guidance and support. But while these skills can be learned in a number of different ways, it is the practical application of these skills which is key. While the Raising the Bar report highlighted that work is still to be done on raising standards of education and training, it is also important to acknowledge that there is an abundance of excellent education available to budding fitness professionals, both in terms of entry qualifications and ongoing professional development. This education is delivered as workshops, webinars, online platforms and e-learning, much of which is of a very high quality and designed to engage and excite our learners, and it is crucial that we are able to offer this diverse range of options to appeal to all learning styles and ages. Employers don’t take issue with the way in which knowledge is being delivered, but they are asking for learners to have undertaken a programme which is long enough and robust enough to ensure that the knowledge learned (by whatever means) is able to be put into a practical context so those skills are practiced and developed. The new CIMSPA standards look to address this issue, by both providing a set of standards which address the skills highlighted by employers as currently lacking (commercial acumen, behaviour change skills, communication) but also by providing a minimum assessment standard which ensures that all new fitness professionals are required to demonstrate their skills, particularly their softer skills in addition to their technical skills, in a practical setting with real clients. Each year Raising the Bar continues in the quest to raise standards of training in our industry and provides a voice for operators. 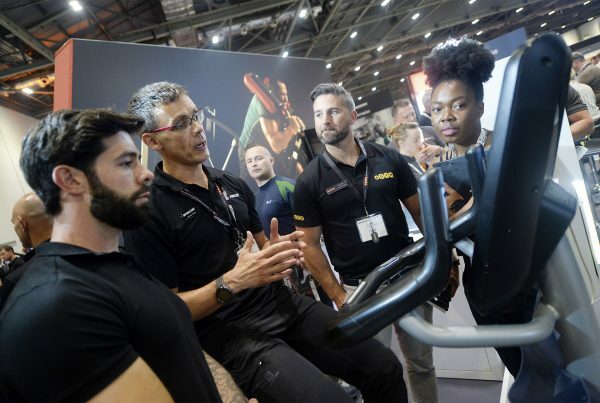 The industry must now listen to the asks of operators and play their part in acting to drive up the quality of training and education across the physical activity workforce.